We are presenting another great Chinese smartphone called Kingzone N5. 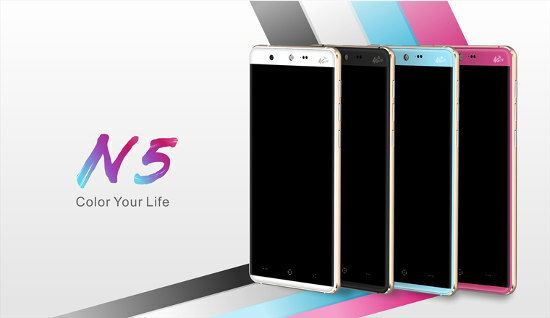 Kingzone’s N5 mission is to win the hearts of young and fashionable people and this is why the phone is shipping in a variety of beautiful colors to choose from. 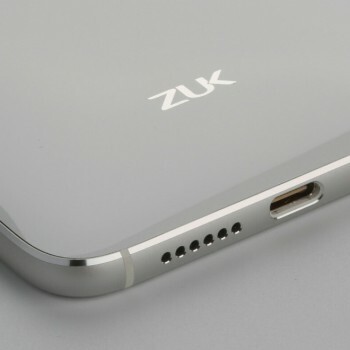 The Kingzone N5 inherited it’s predecessors N3 simple and gallant appearance and it consists mainly from aluminium. Aluminium metal frame makes this phone strong and really nice to hold in your arms and with the CD grain finishing touch at the back, this phone really stands out. The hardware specifications of the Kingzone N5 are quite pleasing. It follows the current mainstream with the power of MTK6735 64bit Quad Core CPU running at 1.0Ghz offering 2GB RAM and 16GB of ROM memory which you can extend up to 64GB with an Micro SD card. The phone allows you to insert two SIM cards in a Dual Standby mode and let’s you connect to all standard network types – GSM+WCDMA+FDD-LTE. Kingzone N5 features a classic 5″ IPS+OGS screen with a 1280 x 720 resolution and a Gorilla 2.5D arc screen. The front camera allows you to take pictures in 13MP resolution while the front camera makes pictures of 5MP. The battery capacity is bigger than the predecessors at 2600mAh and the applications were optimized for power savings by the Kingzone software experts. The phone is running the latest Android 5.1 out of the box. Special circle covers are manufactured for this phone allowing you to quickly catch the time and do some basic features without opening the casing. 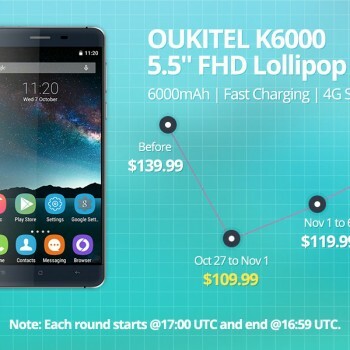 The standard price of Kingzone N5 smartphone is $146.29. If you make a pre-order of the phone on Everbuying.net you can get it for only $119.99. Watch out, pre-orderd are only open until 14th August 2015. CLICK HERE to go to Everbuying.net Kingzone N5. Note also that Everbuying.net offers FREE SHIPPING worldwide! SPECIAL Coupon Code Offer Kingzone N5 only $111.89! Apply the coupon code below on Everbuying.net at checkout.